We provide a range of superior quality resins, which are specifically designed for water treatment plants and water softeners. 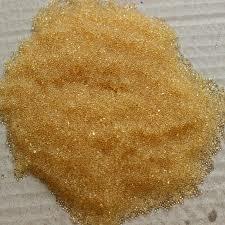 These resins are used for softening the water and removing iron levels. Our range of resins are available in different specifications and stringently tested in accordance with the international norms.